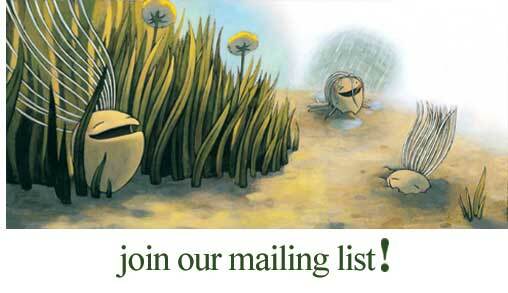 Please complete the form below to receive email updates on the latest features, special offers and new products. I am 13 years of age or older. I understand that by joining the electronic mailing list, I agree to receive information from Bloom & Grow and that the data collected may be used to determine what products, promotions, and services are likely to be of interest to me.